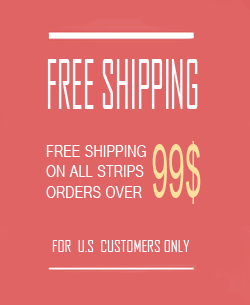 It almost seems that a new era of alternative test strips and other "basic" diabetes products has hit. It's a sign of the times, really, as big-name brands are hurting because of Medicare competitive bidding changes that are limiting access to pricier products in favor of more economical options -- giving producers of generics a fresh entry point into the market. 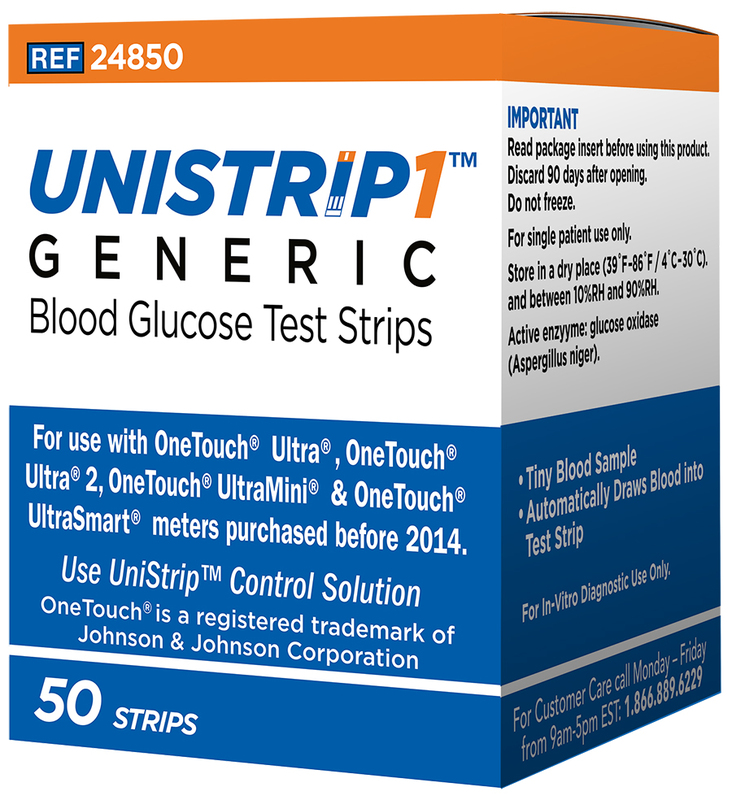 Last week, a company called UniStrip Technologies announced availability of a new FDA-approved generic test strip, and at the same time, we got word that the green-coloredGenStrip alternative test stripwe reported on in late 2012 is ramping up marketing after some courtroom successes against Johnson and Johnson's family of LifeScan and OneTouch glucose meters (yes, they were being sued for patent infringement). 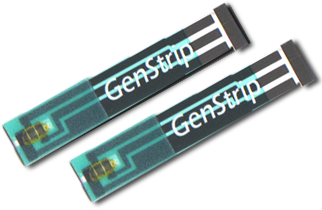 On top of that, we learned that the company behind the GenStrip is now developing its own new all-inclusive wireless glucose meter that has strips, a lancet and smartphone app connectivity all weaved into one device, called theDiscretion. These simplified products offer affordability, but perhaps a trade-off in terms of quality of care... We looked into all three to bring you the scoop. In early April, a new UniStrip generic made its way to the U.S. market after snaggingFDA approvalin November. Developed by newly formed North Carolina-basedUniStrip Technologies, they work with the LifeScan OneTouch Ultra family of meters -- but ONLY those made and/or purchased before Oct. 2012, according to the FDA approval statement for this generic strip. 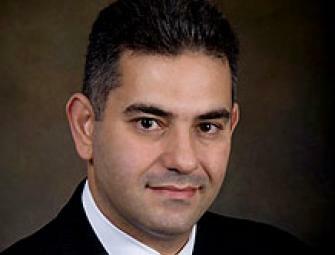 CEO Rick Admani is the man behind UniStrip Technologies. He also happens to be the chief operating officer ofProdigy Diabetes Carethat makes the talking glucose meter for the vision impaired and other "off-brand" glucose meters. Admani tells us the two companies are legally separate entities and not related, despite his executive role at both, and the fact that they are located within just 7 miles of each other in North Carolina, share the same general counsel andFDA consultantwho applied for regulatory approval of products, and they both use the same marketing agent. Oh, and the fact that both outsource manufacturing to Taiwan-based OK BioTech -- a manufacturer thatpurchased a minority stake in Prodigya year ago. Why does any of that matter? Well, patient advocates like those behindStripSafelymeter accuracy campaign and others in the Diabetes Community have been quite vocal with criticisms of Prodigy products due to some struggles with the FDA over the past year or so, most recently with theFDA calling outa Prodigy meter as being less accurate than others on the market and attachingunique and never-before-seenlabeling requirements to a product approval. Despite that controversy, Admani insists that UniStrip generics are as accurate if not more accurate than leading brand-name products. He says UniStrips meet both the existing FDA rules and also the 2013-enacted ISO guidelines. His company is also engaged in regular conversation with LifeScan, he says, and even revised its generic strip packaging some to appease the big manufacturer and ward off any potential litigation. Admani tells us they're also developing at least three more UniStrip generics to work with other meters, beyond just the J&J brands. "We're the new player, and so of course we're the ones that the big manufacturers are going to raise questions about," he said. "But this is a new change in this diabetes world, and it feels like we're going to see more new generic strips. It's going to change the game."